If you are interested in enrolling in the Metropolitan College of Music please contact us by phone or via our contact form. Located at 59 Baggot Street Lower in Dublin 2, Metropolitan College of Music provides music tuition for a variety of instruments. We are open from 4pm till 9pm Monday through Friday and cater for students of all skill sets, from beginners to skilled practitioners. Our classes are available for children and adults and we are able to assist in preparations for grading and other examinations. We believe in the importance of creating a diverse and proactive learning environment which is why we provide tuition through lessons, courses, workshops and external programmes, ensuring out students get the most out of their learning experience. Tuition options include private lessons for students at all levels, 'partner' or small-group lessons for students at the same level who enrol together, and group courses in a variety of instruments and subjects. 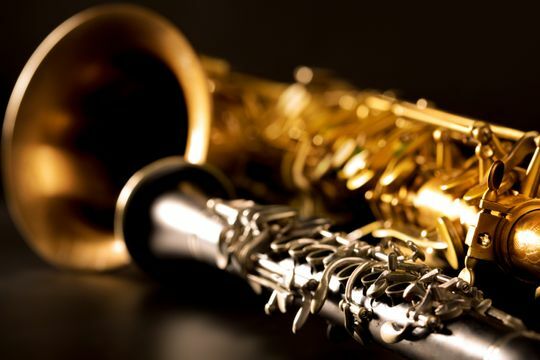 We provide tuition for a variety of wood and brass instruments such as the flute, saxophone and clarinet. Lessons are available for people of all skill sets and we will always aim to work at a pace that is suitable for you. 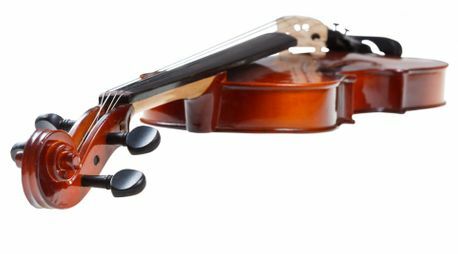 Visit our Wood & Brass Instruments Tuition page to learn more. 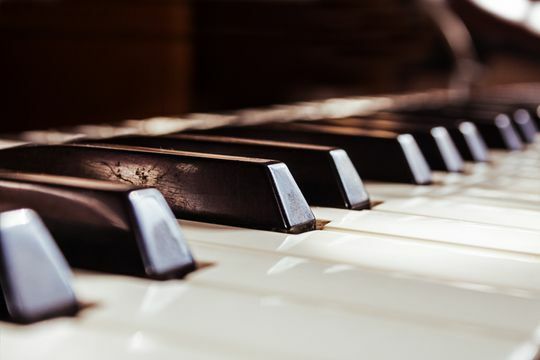 Our piano lessons are available for all ages and levels and include preparations for grading and exams. Students will gain a strong understanding of piano practices and theory through our effective teaching programmes. 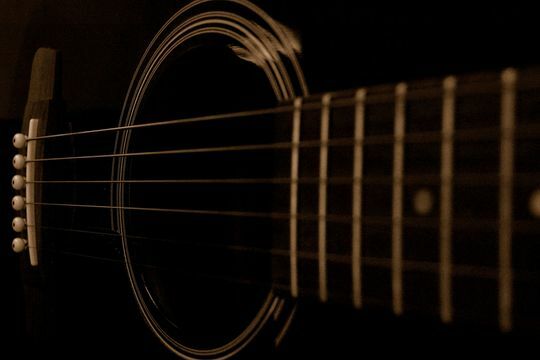 The guitar is a popular instrument thanks to the diverse range of music that can be created by playing it. We help students to become comfortable in playing the guitar, with beginner and advanced lessons available.